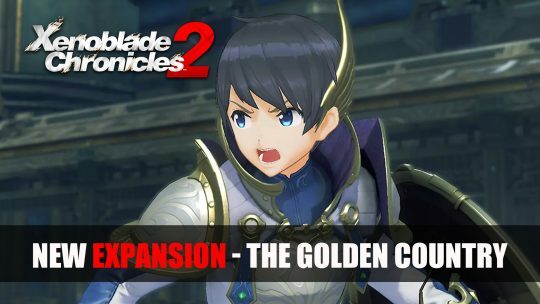 Nintendo releases a new trailer for Xenoblade Chronicles : Torna – The Golden Country featuring the expansion pass for the JRPG by Monolith. 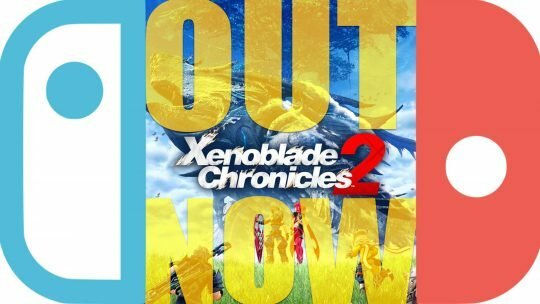 Xenoblade Chronicles 2 is Now Available! 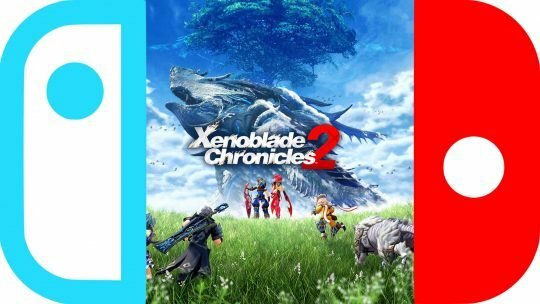 Explore a breathtaking new world in Xenoblade Chronicles 2, an action-RPG with a dynamic Day/Night cycle and where players must seek the fabled paradise, Elysium! Xenoblade Chronicles 2 Gamescom 2017 Gameplay! Check out new footage of the latest installment to the Xenoblade Chronicles franchise, featuring a streamlined combat system and gorgeous environments in ‘Xenoblade Chronicles 2’.